Make sure you're always ready to go and won't miss that all important call. Charge straight from the cigarette lighter port on your dashboard. Works with all Micro USB compatible devices. 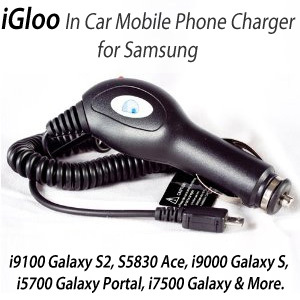 This is a great handy item for my Samsung Galaxy S as it has a very poor battery life and I always need to charge it on my way home from work. This is my second order for this product - not because it broke but because it was so cheap and does the job, my brother wants one for his car because as well! and we all know, phone batteries don't last long these days!! 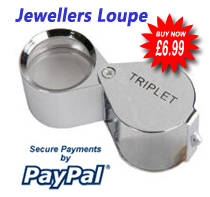 Great buy, would recommend to anyone, arrived within' 48hrs of placing the order on the super save delivery!